Make the healthier choice and join the food revolution. The book Unjunk your Junk Food: Healthy Alternatives to Conventional Snacks will help you find healthy alternatives to your favourite snacks. It’s a great way to change your diet without giving up the snacks you love. The book is jam packed with savvy alternatives to conventional brand, “worst ingredients” list, as well as tips for reading labels to get the nutrition you need in a snack food you want. It will even help you recognize false claims made by some companies. Now you can discover how to choose a (healthier) cake and eat it too! What I loved about this book was that it had great color pictures and was in a great easy to read format. I loved reading about why I shouldn't be eating this food or beverage and what a healthier alternative was.Great book! What I didn't like was that here in Canada we don't carry alot of the healthier versions of the foods/beverages that I saw in the book, and it tends to be more U.S based. However, the book does include site links to all the healthier versions of the foods and their web sites in the back of the book.Its still a must read book. We will be giving away a copy of one of these books to one lucky winner from Canada, based on the fact that our book sponser, is Canadian based.A random draw will be held by Random.org on March 10, 2012 from all entries received. Leave our email and comment on why you would like this book. I'd like this book because we are making a concerted effort to eat healthier. 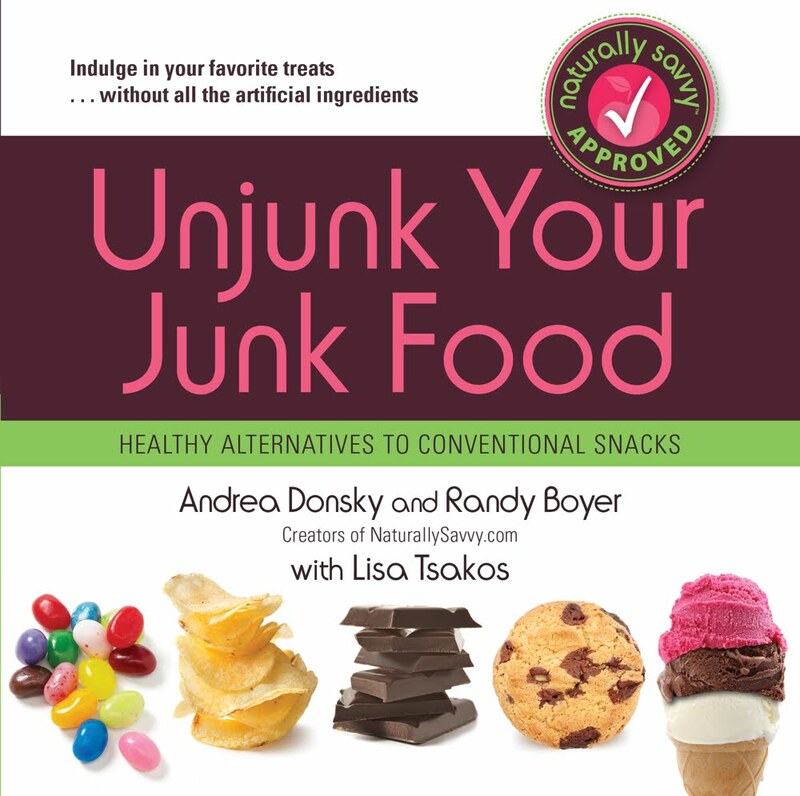 This book sounds like it could help us with some healthier snack options. Well I love snack foods so it be awesome to learn healthier recipes for them.Also I love to bake and make recipes. Following you in Google Friend under berendina dykema. I'd like to win this book because we've recently decided to eat a lot healthier. I need help finding healthy food my son will eat and this books looks like it could help. I'd love to win as I try to follow a healthy diet - but still enjoy a splurge.. if it could be a healthy splurge, that would be a bonus! I'd like this book because I have a sweet tooth but I need to improve my eating habits.